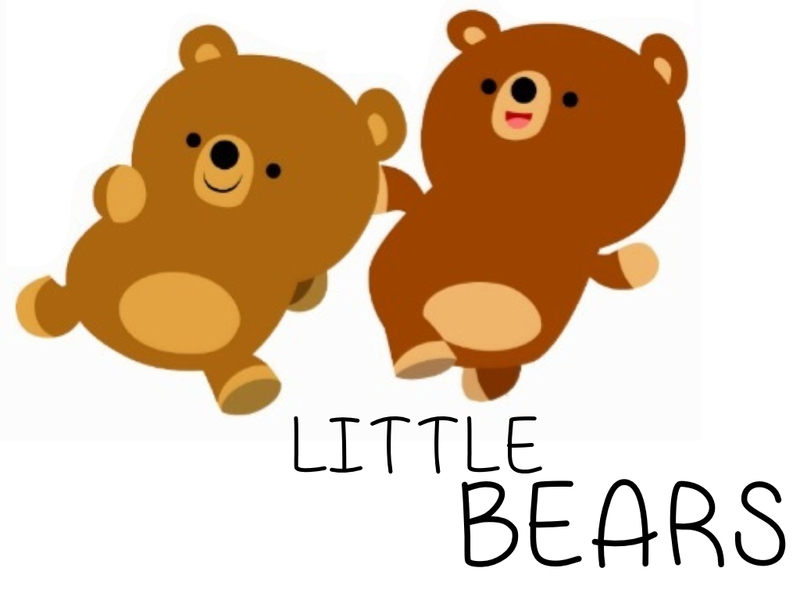 Little Bears is our toddler group. It is a place for parents and carers with pre-school age children to meet and chat with others with a common connection. Meetings are normally every alternative Friday morning from 10.00am until noon. Please check the Church Calendar for dates. We meet in the Stevenson room and our programme includes crafts, free play, imaginative play, snacks and not forgetting song and rhyme time.